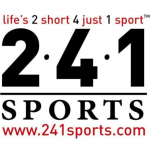 Personal Sport Record is on a mission to help athletes and teams take their performance and training to the next level. 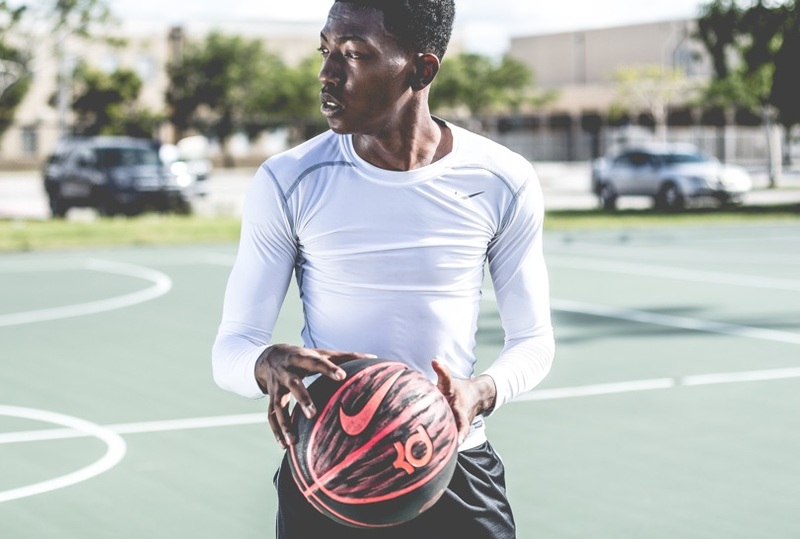 Born from a longstanding gap within athlete development, we want to bring change and shift today’s sports focus away from simply the score & who scored. We want to support the process of athlete development. Powered by data, we put complete performance data directly into athletes, parents, coaches and sport organizations’ hands to measure progress, identify opportunities & inform decision making. We make sure all facets of development are measured. 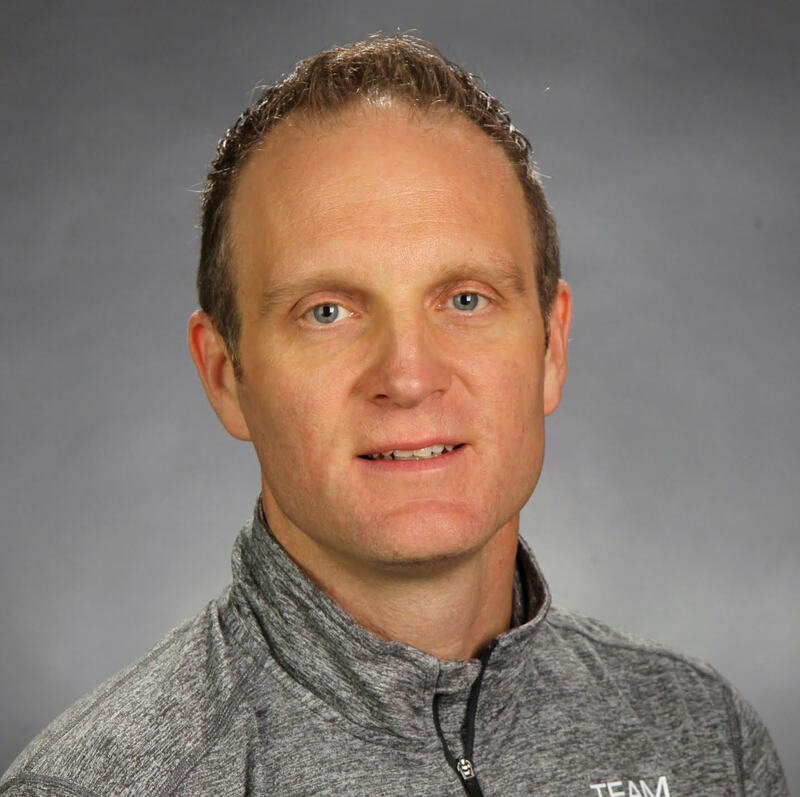 Matt Young is a passionate health, recreation & sport servant leader who believes that supporting quality athletic achievement is good for our children, communities and society. He has 25 years of experience in the allied health care sector where we was recognized as one of British Columbia & Canada's Top 40 U 40 business leaders of the year, has 15 years experience of coaching at the grass roots level. Matt now consults sport organizations locally, nationally and internationally on physical literacy & long term athlete development resources, tools and supports. Steve Podborski has been a sport leader since he was 10 years old. He is an Olympian, Businessman, Inventor, Volunteer. He lives the motto of the Order of Canada; DESIDERANTES MELIOREM PATRIAM (They desire a better country) of which he is an Officer. 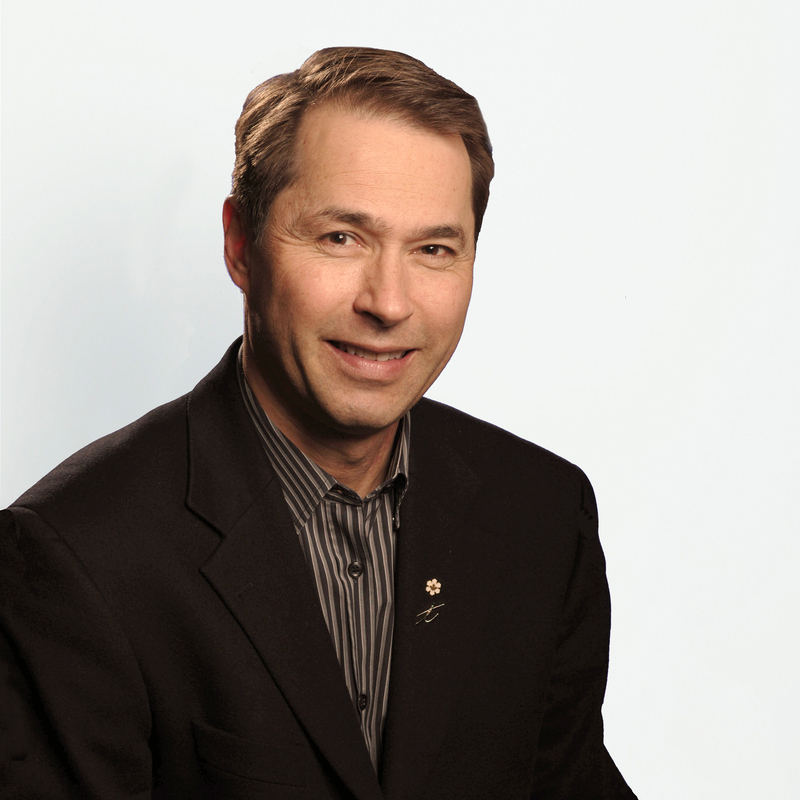 Through his volunteer work on the Canadian Olympic Committee Steve is advancing sport. He was Assistant Chef de Mission for Vancouver 2010 and Chef de Mission Sochi 2014. He is on the Board, sitting as Vice Chair of the Ethics Committee and sits on the Governance and Nomination Committee, Audit Committee, Revenue Generation Committee and Team Selection Committee. Dr. Wade Gilbert, author of Coaching Better Every Season, is an award-winning professor and internationally renowned coaching scientist in the Department of Kinesiology at California State University, Fresno. 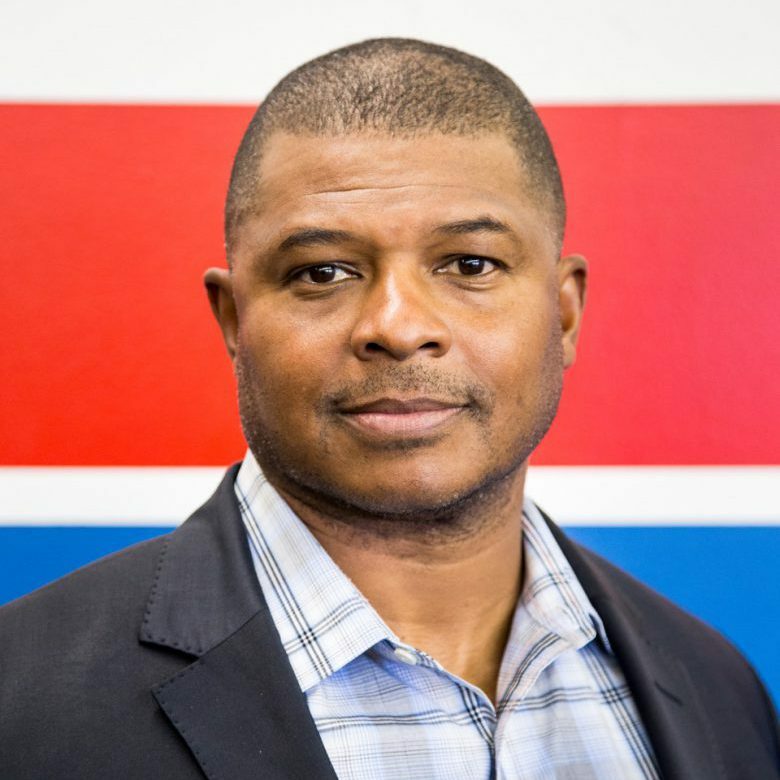 Born and raised in Canada, he holds degrees in physical education, human kinetics, and education and has taught and studied coaching at the University of Ottawa (Canada), UCLA, and Fresno State. Wade has 25 years of experience in conducting applied research with coaches around the world spanning all sports and competitive levels, from youth leagues to the FIFA World Cup and the Olympic Games. Daryl has devoted his professional career to promoting health, recreation and quality sport for youth. 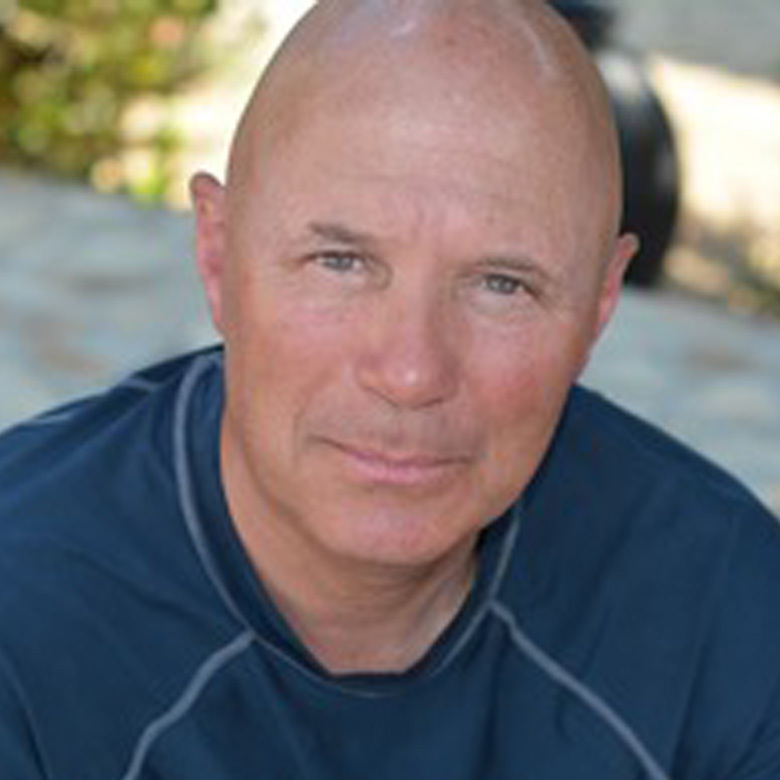 Daryl has over 25 years of teaching experience from middle school to instructing Kinesiology at a university level. He has owned and operated his own fitness facilities consisting of personal training and group training in the GTA for the last 17 years. As well, co-founding 60minkidsclub to help reinforce physical literacy across the globe, a program that is currently activated in schools worldwide. Recently he’s been active with local schools and youth sport teams teaching fundamental movement skills and assessing young athletes in fun fitness combines using the Personal Sport Record. 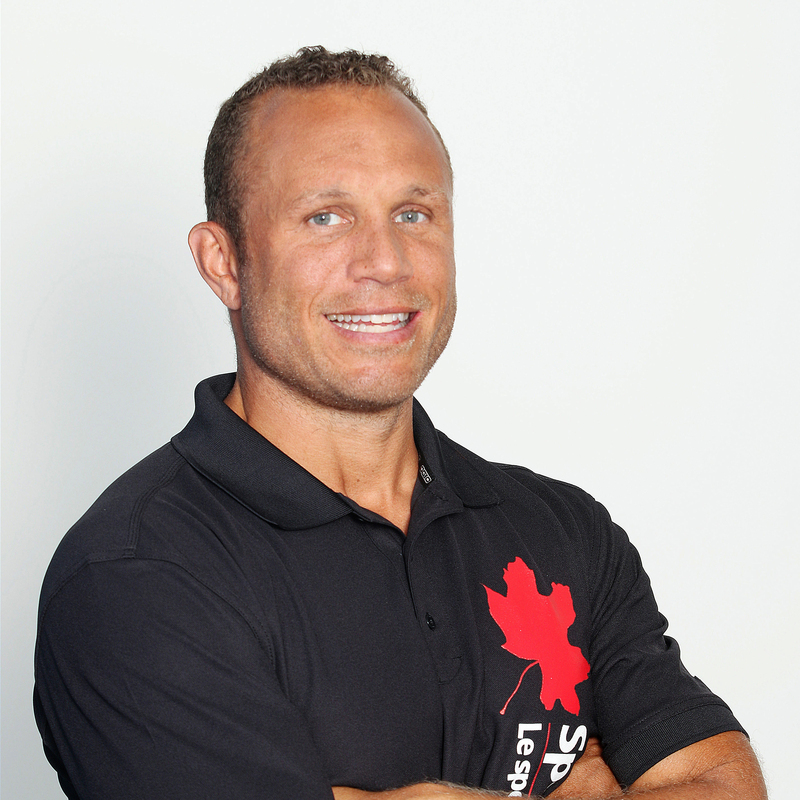 Dr. Stephen Norris is a leading performance consultant/conversationalist and applied sport scientist who is much sought after as pivotal speaker and presenter internationally. Stephen focuses upon the understanding and creation of sustainable systems and cultures aimed at performance and excellence. These are areas of attention for both sport and business endeavours as organizations move from early inspiration to continual implementation of specific processes, behaviours, and habits. Stephen has an extensive experience of physical activity, sport, and recreation from grass roots, stand-alone, initiatives through to sophisticated, long-term, elite systems and programs. Stephen is also a qualified LEGO® SERIOUS PLAY® Facilitator and utilizes this method in a highly customized manner to assist performance groups (corporate, sport, military) become more effective in the pursuit and achievement of their specific objectives. Andreas Wenzel was one of the most successful Alpine ski-racers in the 70ies & 80ies. He won the overall-world-cup, several Medals at World-Championships and Olympic-Games. After his career he filled out more or less all positions around the sport, as sport-director, manager, marketer, organiser, president, and sport volunteer. Currently. 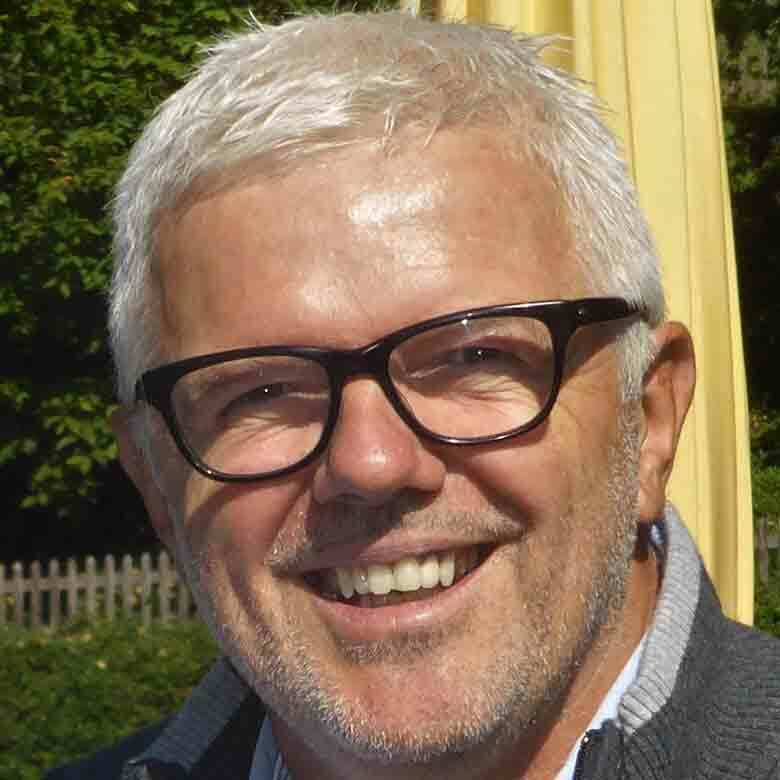 Andreas likes to share his experience and knowledge with athletes, families, coaches & sport-organisations using sport as an excellent platform for a holistic development. Andreas believes the Personal Sport Record is the ideal tool for measuring the progress in the variety of processes in order to improve the sport-performance but also to become a mature athlete as well as a responsible, confident and connected personality and is the European Sport Record Ambassador. 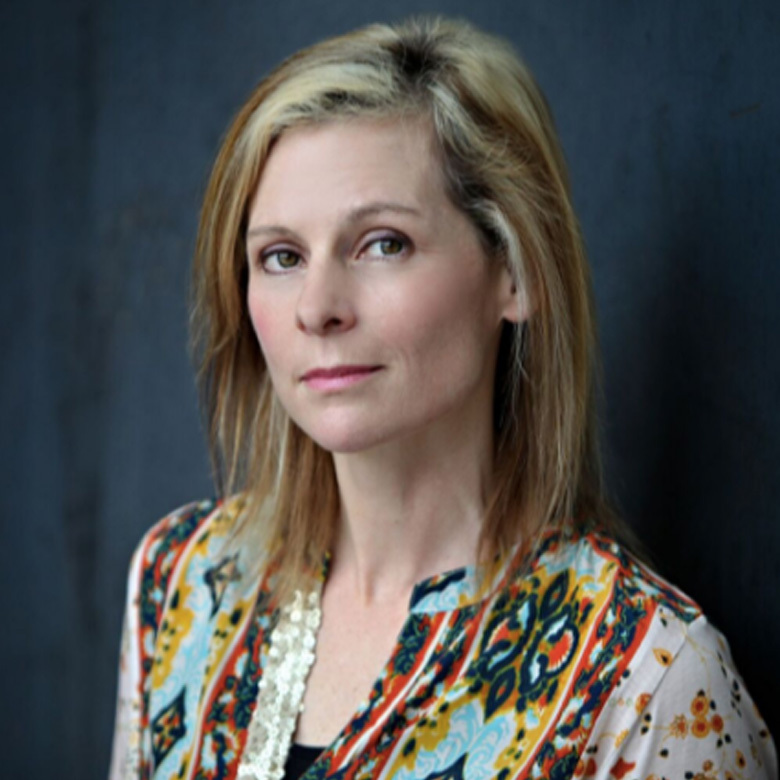 Jennifer is an award-winning educator, researcher and author, advocate for youth in sport, and a sought-after speaker. Her latest book, Teaching Bullies: Zero Tolerance on the Court or in the Classroom hit number one in "Sport Psychology" on Amazon. Teaching Bullies is a research-packed exploration of why abuse is far too often enabled or covered up. Fraser set her sights on figuring out a new way to keep athletes safe. Offering an innovative method for administrators and coaches, Fraser's R8 System draws on positive psychology and neuroscience to shine a spotlight on our failure to contain bullying and abuse. The "Build Better Brains" approach is constructed with the belief that we can positively transform our sport culture using powerful insights from neuroscience. Wendy Glover has always loved being involved in sport. In high school, she competed and medalled provincially in middle distance running and was a multi-sport athlete. In university, she played USPORT, competing in 2 National Championship tournaments. While at Western University, she obtained a degree in Kinesiology, and later obtained a Liberal Studies degree with a concentration in Child Development and Family Studies. She then obtained her Teaching Qualifications. 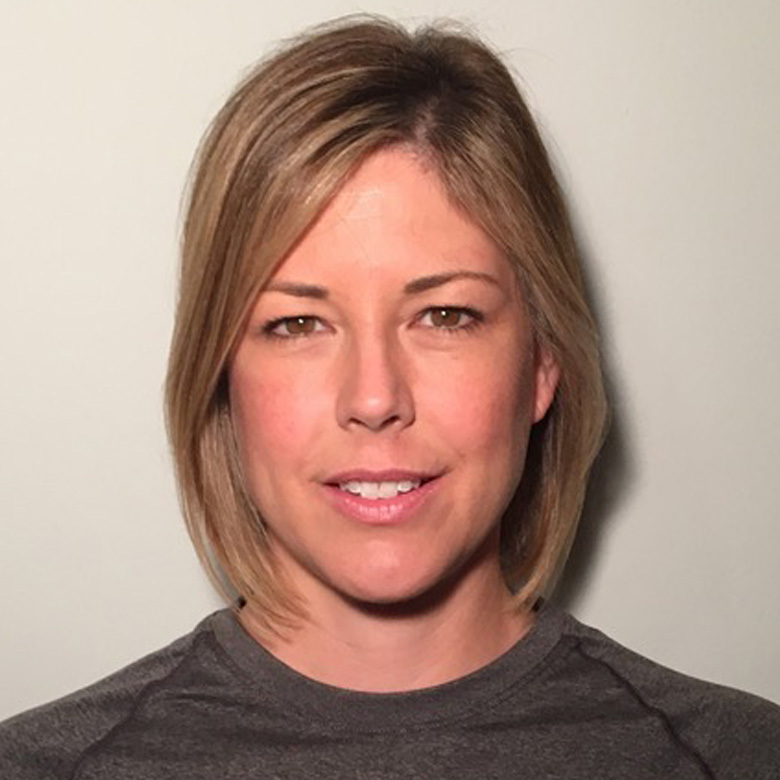 She is certified to teach K-12 and has been teaching physical education, child development, and leadership courses, for 20 years to elementary and secondary students. With over 20+ years of coaching experience of men, women, boys and girls in multiple sports, former player and now a parent, Glen brings a unique “360 degree view” of what it takes to support players to enjoy the game from recreational to the high-performance level. A graduate of the University of British Columbia, Glen has mentored and certified thousands of coaches and firmly believes in both quality coaching development and working with all stakeholders in youth sports (parents, coaches, officials, board members and players) to recruit, attract and grow their membership. Gordon MacLelland , CEO Working With Parents in Sport. Gordon MacLelland set up ‘Working with Parents in Sport’ after 20 years as a teacher and coach ages 7-Adults. 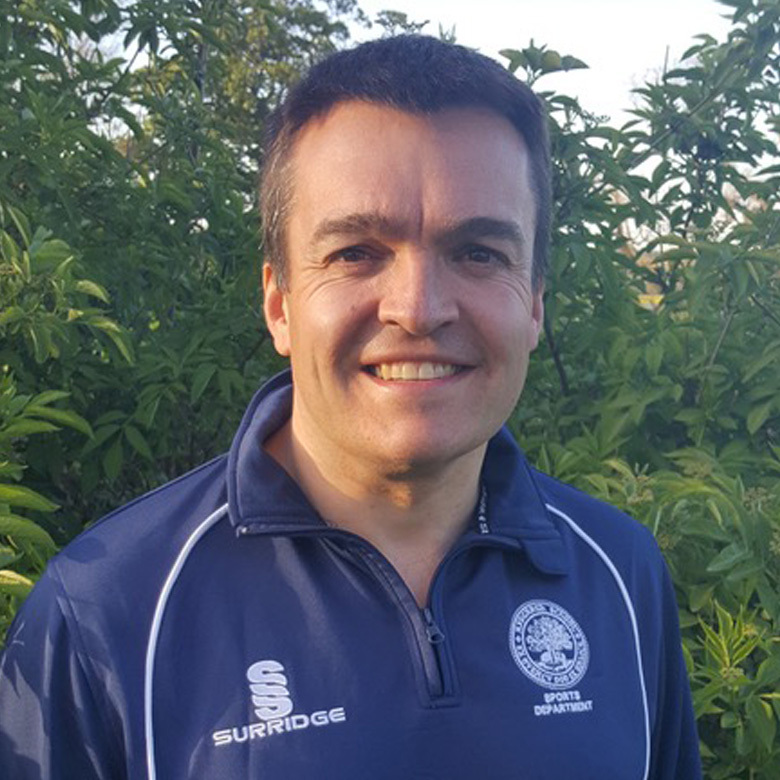 He holds a BA/Hons degree in Sports Science from University College Chester and a PGCE from Lancaster University, is a qualified teacher and has been Director of Sport at an independent prep school in the UK for the last 12 years. He has worked in schools in both the UK and New Zealand for the last 16 years, authored two books, ‘Great Sports Parenting’ – A pocket guide for parents of children in sport and ‘Engage’ – A coaches guide to building positive relationships with parents. 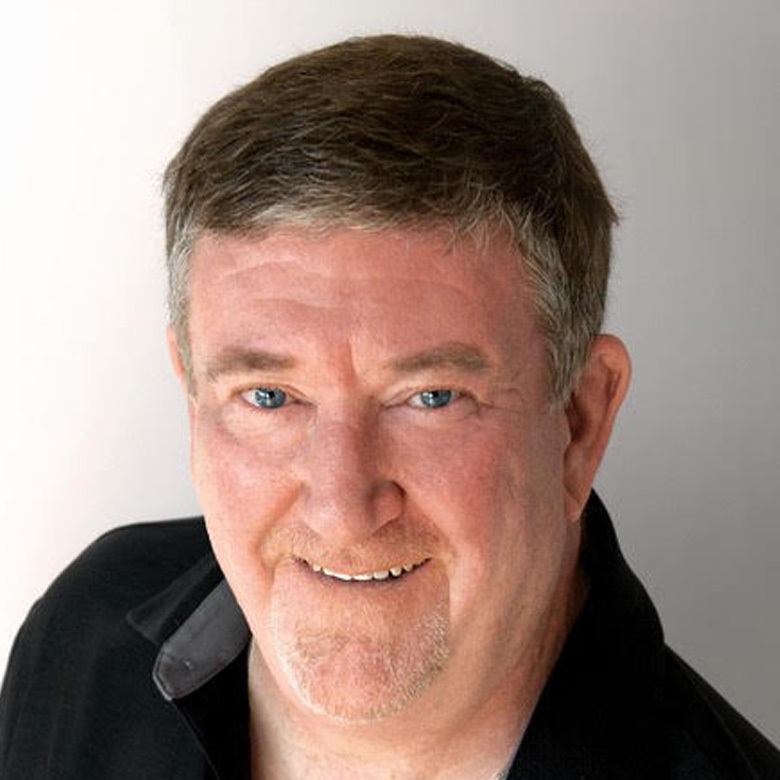 As a speaker and practitioner, Gordon brings a wealth of experience to working with organizations, coaches and parents gathered through 20 years as a teacher and coach as well as a parent currently involved in children’s sport. His organization already works with a number of large sporting organizations including England Rugby, UK Coaching, Northern Ireland FA, Cricket Scotland, Sport Northern Ireland and the Little Athletics franchise in NSW, Australia.